It’s been a month of good news around here, and the end to a terrific year of writing, traveling, teaching and coaching. Since it’s my last post of 2017, I thought I’d share what’s happened recently. 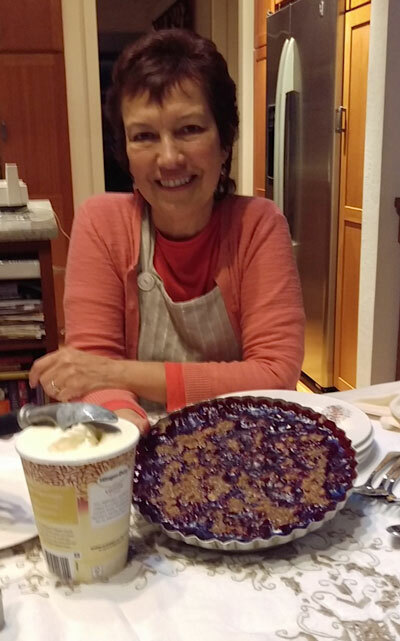 I’m pretending we’re meeting in person in my kitchen, and I’m about to serve you some pie and ice cream. 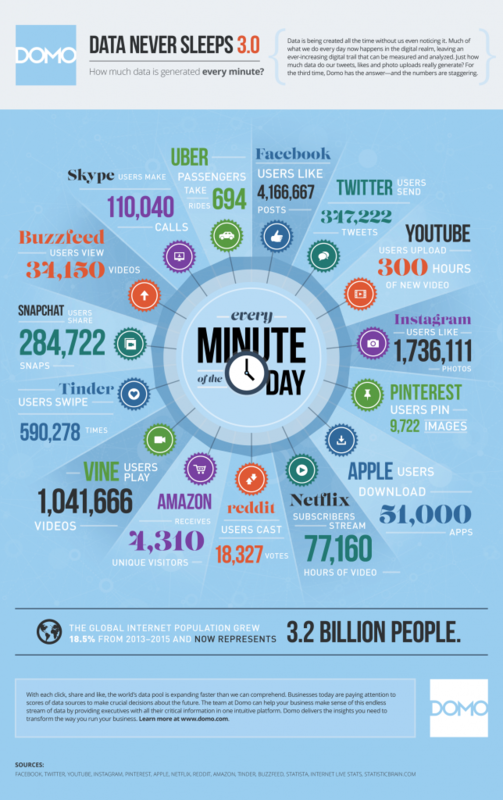 The web is not as intimate, but it’s a great way to stay in touch anyway. This time of year I have trouble deciding whether to double down on my own projects — since it’s quiet — or just relax, since it’s quiet. It’s the equivalent of feeling virtuous or guilty. I try not to drive myself crazy about it. It’s like that old thing of the angel on one shoulder and the devil on the other. I also tell myself how, since I’m self employed, I can do whatever I want, so why can’t I take some time off? That is my favorite argument of all. What I really want to do is say thank you. Thank you for reading, commenting, agreeing and disagreeing, and for teaching me about your life, motivations and work. As some think we need to write less and video ourselves more, I’m still here, reveling in text. I’m in my seventh year of blogging, and it’s still gives me a thrill. I suppose I’m hopelessly old-fashioned. But I do love to write to you, and to hear back. So happy holidays to you, and best wishes for a spectacular 2017. I know you’re busy. Just look at all that happens online! Are we suckered into paying attention to this stuff? Yes. 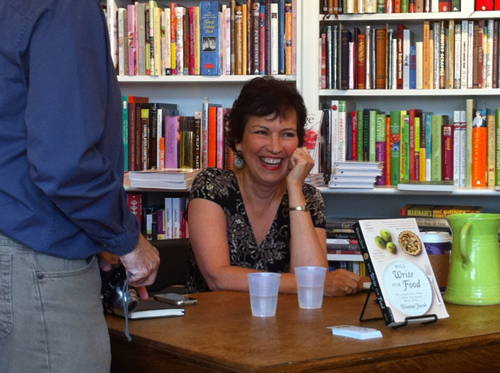 So it makes it even more relevant for me to say thanks for a reading, thinking, and commenting about food writing in all its forms, here on my blog. It’s amazing to me that you come back, again and again. 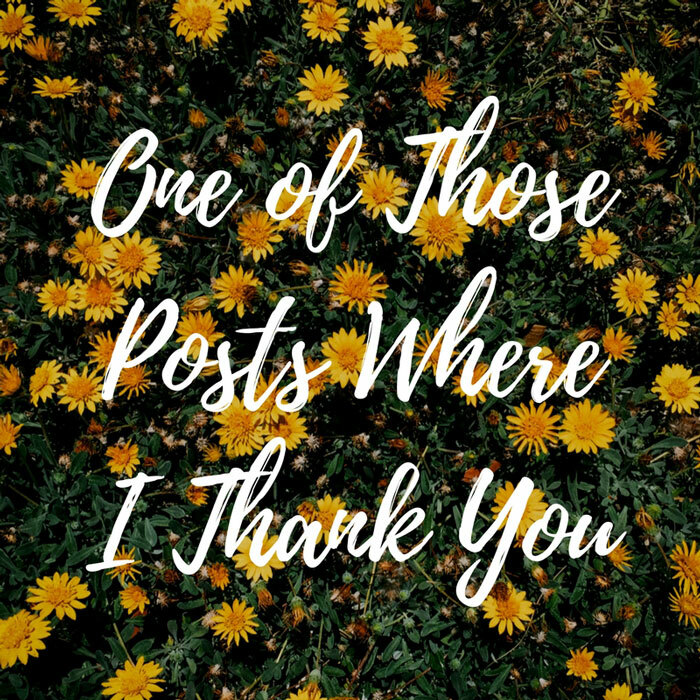 I’m grateful regardless of whether you skim the content, read the whole post, or add a comment. 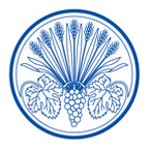 I’m especially grateful for when you [Read more…] about Thanks, really. Today’s the day! 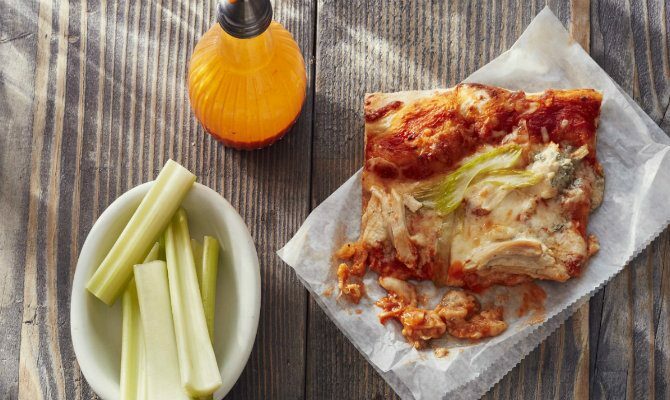 Our cookbook, The United States of Pizza: America’s Favorite Pizzas, from Thin Crust to Deep Dish, Sourdough to Gluten Free, is officially for sale. The suspense has been killing me. 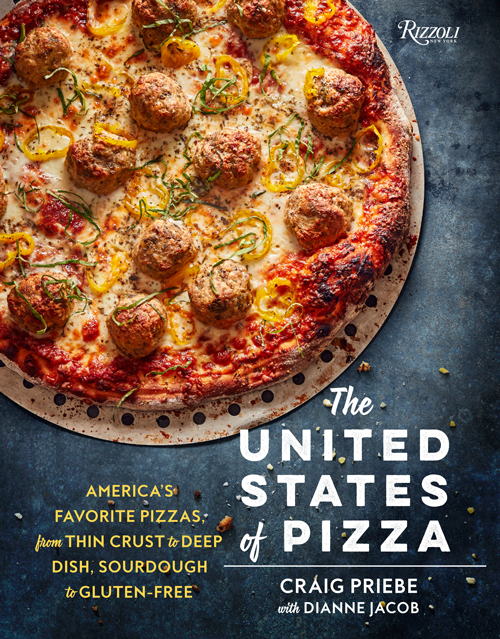 It’s finally time to to tell you about the cookbook chef Craig Priebe and I co-wrote, The United States of Pizza. It comes out September 22, 2015, and today it’s Number 1 on Amazon’s Hot New Releases in Baking list. At last! I started working on this edition last year and I couldn’t tell you about it until now. 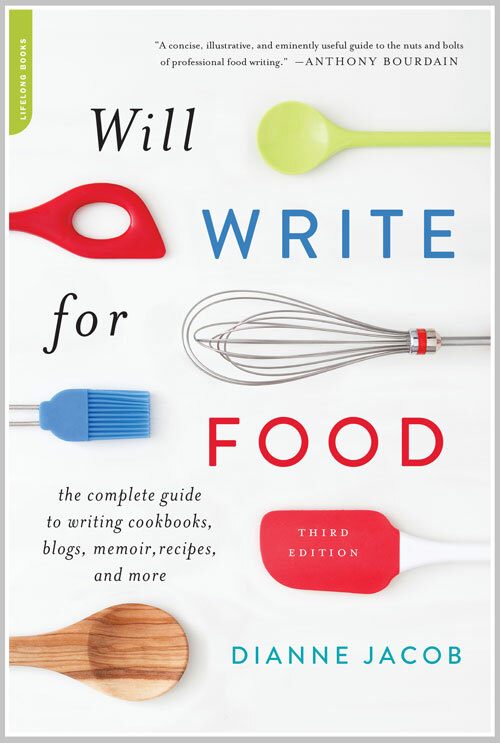 The third edition of Will Write for Food, completely updated and with a new chapter on making money, goes on sale July 14, 2015. Much has changed since my second edition came out in 2010, most notably the rise of food blogging as a career. The biggest star is Ree Drummond, who got a cooking show on the Food Network, and sold almost as many books as Ina Garten in 2014. Since my last edition, many food bloggers have made the top ten cookbook lists in sales, and more than a hundred U.S. food bloggers have book deals. A few food writers make a six-figure income from their businesses, and I describe how in this new edition. How some food writers earn a six-figure income (hint: online businesses). 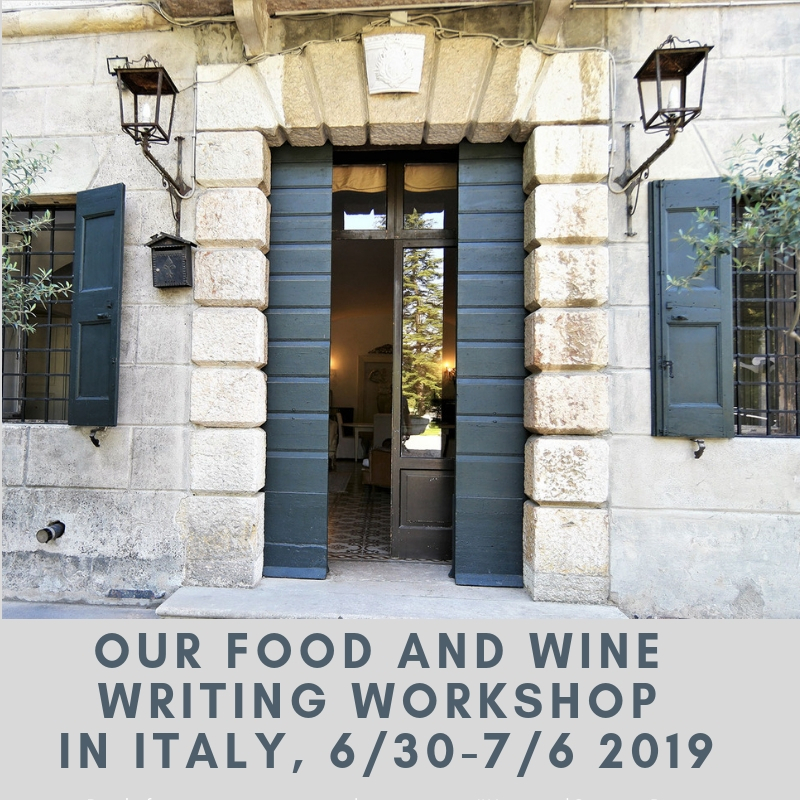 I’ve also updated every chapter with new information and new voices, whether they’re covering cookbook writing, getting published, blogging, or making money. For the first time, I’ve invited a few respected authors and bloggers to contribute their stories of success. Some wrote insider how-to pieces on such subjects as negotiating pay and how to work with companies. 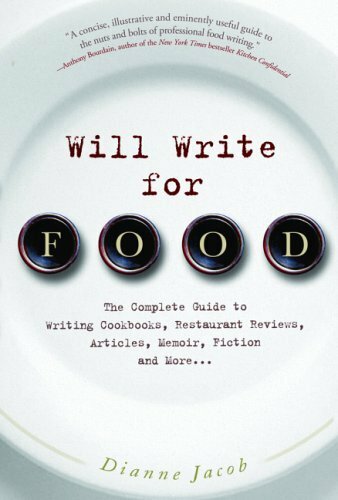 So long, Will Write for Food, second edition, 2010. And don’t you love my new cover? It’s fun to look at how the covers of my prior books have evolved. 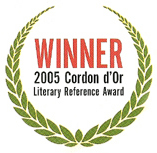 The first edition from 2005. I do feel kind of sentimental about it. If you bought a previous edition, thank you. This new edition will refresh your skills and knowledge, and inspire you to up your game. My goal is to empower and inspire you. 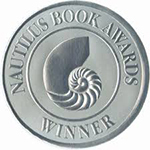 If you are a new reader, welcome. You’ll find a smorgasbord of info about writing a blog, upping your social media and photography skills, writing a cookbook, or getting published in print or online. Get your markers and underliners ready! 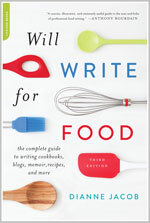 Finally, take a look at this sneak peek introduction for Will Write for Food, prepared for you by my publisher. And please pre-order Will Write for Food at your favorite independent bookstore, or on Amazon or another online retailer.